While an SEO is a kind of Internet Bermuda Triangle (no navigation working, no logic seems to apply, people get mysteriously lost), I believe that there is a way for us, captains, to control our course through its waters. Today, I’d like to present you a couple of tips from Brian Dean, the master of SEO himself! As you remember, I already wrote about SEO in “SEO for Dummies” post (I encourage you to check it if you’re not sure what kind of animal a long tail keyword is). This time, we’re going to sail further: learn how to gain valuable backlinks, what the best web architecture practices are and what the Skyscraper Technique is. We call “a backlink” an incoming hyperlink from one website to another. The number of backlinks gives a signal to Google that stuff you have posted on your website is valuable and worth linking to (it’s all about great content, again!). 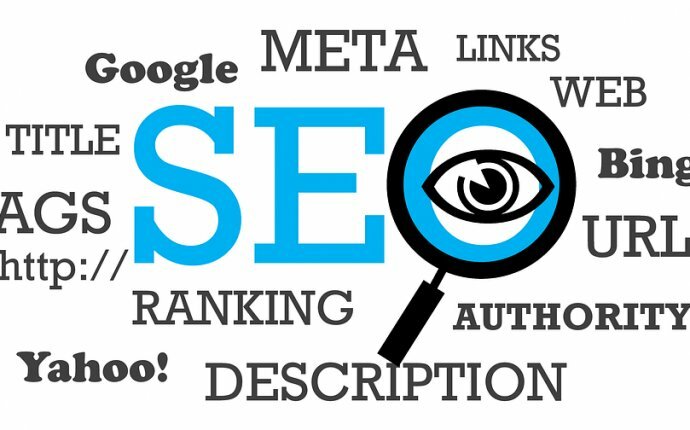 It means that the more backlinks your website has, the higher the Google will rank you. And that’s why people in SEO’s always are talking about content and content marketing: because that’s the way you get links and that is how you ultimately rank in Google. It’s not that easy to get a backlink. To put it simply: the easier it is to get a backlink, the less meaningful that link is for Google. For example, let’s imagine that you’d like to get backlinks and rank higher in Google. You post your own link on social media a couple of times and leave it in comments under other posts or articles. The said truth is that it won’t have an SEO value. Google knows that people often post links to articles, but they rarely read them. That’s why, from the technical point of view, such link is tagged as a “no-follow” link. It means that Google won’t pay attention to this link and it won’t help you to rank higher. But let’s imagine that you’ve created a very informative post, an infographic, a tutorial or a case study and people love it. Once they link to your page from theirs, it counts as a valuable backlink. It’s not easy to get a backlink (you need to sweat a bit! ), but once you get it, it’s worth its weight in gold. Another strategy that can help you to gain a good backlink is to be featured on Forbes, Inc or a regular news portal. In both cases, PR comes in handy. To get a link from a news portal, you need something that’s newsworthy. A great example is when Red Bull had Felix Baumgartner to jump from the space station. Every news site was writing about the crazy guy jumping “from the edge of space, ” and it was a huge boost for PR (and SEO) link for Red Bull.